As you go through the years from childhood to being young adult, and then an even older adult you hear the concerns from your parents, grandparents, friends and even colleagues that credit is extremely important. Without credit you probably wouldn’t be able to buy expensive items and with bad credit you certainly wouldn’t be able to buy these items with reasonable interest rates. Credit is a gauge of how you have made financial decisions throughout your entire life. 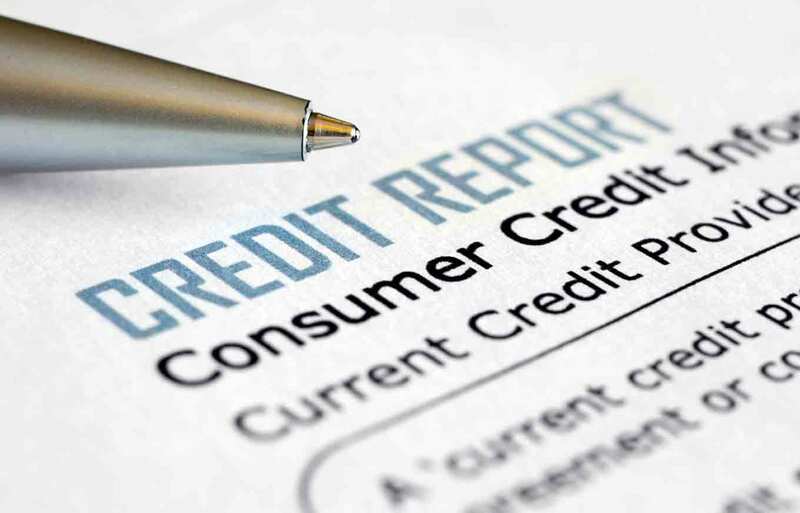 The almighty FICO score is what the credit mongers are concerned with, but is it fact or fiction? Believe it or not the FICO score is a rating that involves an algorithm of how much debt you have been in and out of! Wait so the more debt the better, you ask? Essentially there is a specific balance between the amount of credit you have, your payment history, loans amounts, credit card balances etc. The highest credit score is 850 and the lowest is 300 and your credit score involves three major credit bureaus. The rating is their way of calculating the risk of loaning you money. One problem most people are missing here is that if you have CASH and zero debt and don’t borrow money your credit score goes away! The score does not go to ZERO it will just show up as not being calculated. 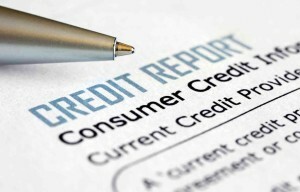 The home buying myths concerning credit are not necessarily true, depending on what you heard. Just because the norm is to make sure you have a good credit score to pre-qualify for a loan doesn’t necessarily make this amFACT. It’s just like renting a home or apartment, if you didn’t have a credit score could you obtain the residence? Well the answer is yes and that also goes for buying a home. This does take a little more effort because it is not “normal” because normal is a percentage of DEBT to income ratio and in your case without the credit score and 20% down your ratio ends up being income to income ratio and not every mortgage company knows how to enter these numbers into the computer without the debt value…talk about a monkey wrench. Here’s the situation and just to be clear a BAD credit score is different from NO credit score, the bad score will need to be cleaned up. 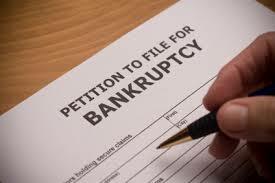 On the other hand no credit is not earth shattering but you will need to seek assistance from a mortgage company that will sit down with you and look at your physical income numbers and your history of payments (i.e. cell phone, water, power) along with what you are putting down. 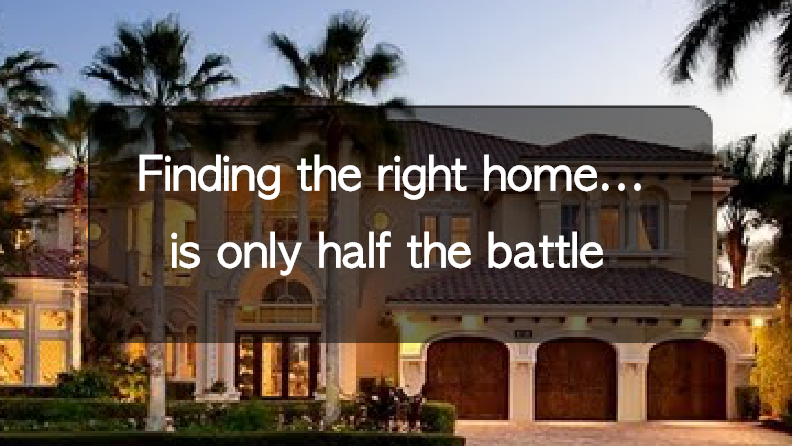 Typically most are qualified for a mortgage that is far more expensive then what they actually need. It goes with renting a house, many times large companies have the same issues with not have a credit score; this is a good opportunity to find a place that is being rented from a homeowner. The funny thing is people with cash may even have the majority of the rent money ready to be paid for a year or six months but due to the lack of DEBT score the person is denied for not being “normal”. Bottom line it IS possible to get a home without a FICO score but you will need to have 20% down just like everyone else and complete your due diligence in finding a good mortgage company that believes paying with cash rather then debt is a good thing and not a bad thing. In the mean time save your money and do as much research as you can when looking for a house, I suggest using the tools at www.moversatlas.com to assist in your investigation.